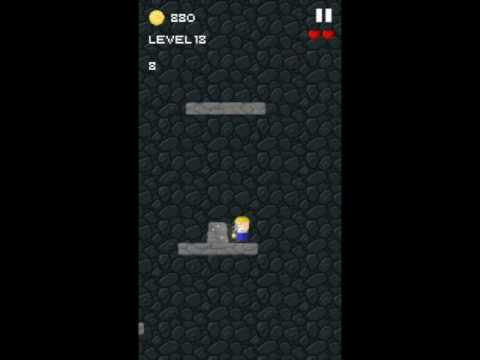 Tap Tap Mining is a action adventure game, explore the mine, crush the stone, avoid obstacle and see what level can you reach! Are you ready to start the excite journey of Tap Tap Mining? Upgrade pickaxe for higher damage per tap, upgrade health to survive longer, finish all challenging levels, tap fast to smash the stone at checkpoint to pass the level.